Meet Sam Midgely. 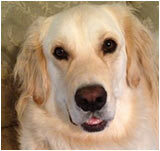 Sam is a 3 year old Golden that loves to play ball. He also loves to spin, and really gets going when he is showing off. Sam is very happy that Louie’s Pet Supply moved in across from his Mom’s office at Staufer Team Real Estate because he loves all the food and treats just a twirl away. Built in circa 1905 – 1906, the Elevator is considered to be the most historically and visually significant structure associated with the agricultural history of the community. One of the area’s last remaining wooden grain elevators, it is currently being stabilized and redeveloped. Local farmers brought their grain here, where it would be processed and transported by rail to a flour mill in Denver. Enjoy one of two remaining art shows of the year featuring artists Carol Nelson, Jim Freeheart, Tabitha Benedict-Aaron and Robert Cole. The reception will feature Latin guitar musician Alfredo Muro and internationally recognized flautist Emma Shubin. The show runs through October. 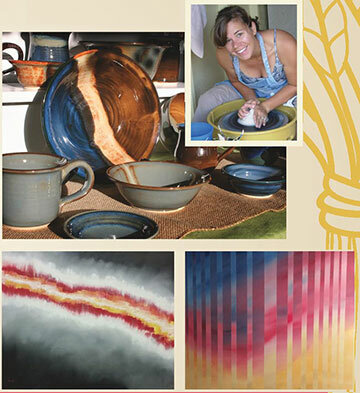 The shop will feature the work of Painter Rick Newell and potter Melissa Beckwith demonstrating at the pottery wheel. Come meet the artists and enjoy refreshments while you shop for new fall items in the store. Open until 9:00 pm. 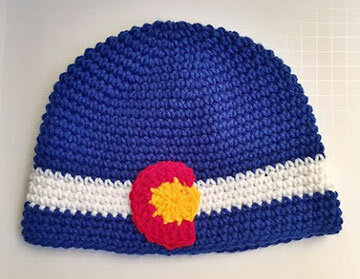 Come meet Delight Inverson of Denver Whimsy designs and creator of her signature Colorado Flag beanie, at the store during the Art Walk. She will teach a class on September 19 from 1:30 – 4:00 pm to learn how to make this famous beanie. Call the studio to register and for more information at 303-604-4374. 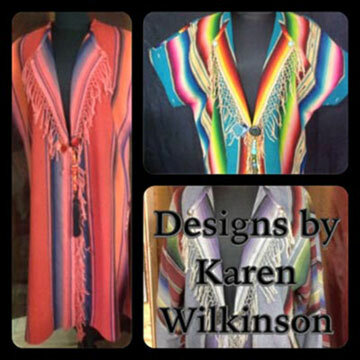 Textile designer Karen Wilkinson creates beautiful jackets and vests out of fine Mexican serape blanket material and woven Guatemalan fabric. Her designs are classic styles that evoke the spirit of the Southwest. You will find jackets and vests of varying lengths and colors, all one of a kind pieces. Karen has lived in Santa Fe and now resides in Texas. Please join Bella Frida for this very special weekend event! Lively and informative 15-minute chats about topics from Louisville history, take place next to the replica of original downtown Louisville at the Historical Museum during the First Friday Art Walks. These chats will be repeated regularly during the two hours. Come join your friends and the Gravity Brewing family to celebrate the 3- year anniversary of Old Town Louisville’s first brewery! Gravity Brewing will be tapping special barrel aged and small batch beers every hour in addition to the 16+ beers normally on tap. Worldwide Vittles will be cooking up some great food in the kitchen and on the grill and rotisserie outside. There will be live music from the legendary Jazz Ram from 1:30pm to 4:30 pm and Louisville’s favorite local band, Full Belly, from 6:00 pm to 9:30 pm. This is a Louisville community party not to be missed! 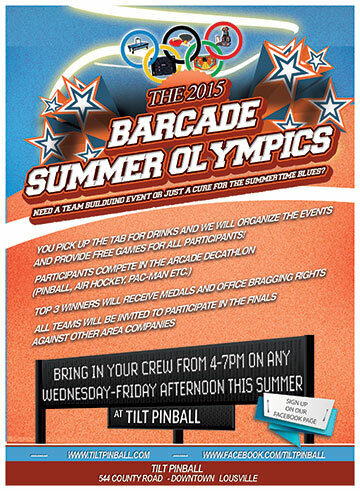 According to the Tilt guys, there’s still time for companies to get involved in their Barcade Summer Olympics. Bring in your company crew from 4:00 – 7:00 pm on Wednesdays and Fridays and get the team spirit going with tournament games and loads of fun. Tilt will host the finals in October and all companies that hosted their own event will be invited to participate. The games are free and so is the healthy competition with other local companies. Ron Secrist, former President of the Boulder Community Hospital Foundation and former Boulder City Manager, has been named Chairman of the Trailhead Wealth Management Advisory Board. 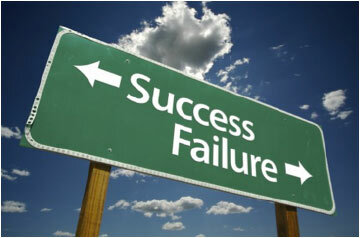 The Advisory Board is being formed to provide the company with strategic guidance for its ongoing growth. Mr. Secrist’s first item of business is to develop the membership of the Advisory Board, which will be comprised of leading professionals who share a common interest in building businesses that postively impact the communities they serve. For further information contact 720-625-3315. In this hands-on workshop we will explore the anatomy of the anatomical wonders that are our hands. Learn about the muscles and ligaments in the hand, and build these multi-functional muscles with your own hands. Instruction provided by Anatomy in Clay® Centers. 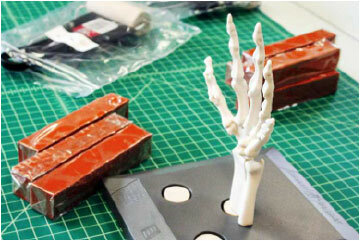 Check out the Anatomy in Clay® MidiManiken™ Hand Model available for use and check-out in the Louisville Library’s Makerspace. This workshop acknowledges that while many entrepreneurs ARE their company’s sales force, they’re actually “accidental salespeople” that find themselves in an important selling role where they must balance their area of professional expertise with their new business development goals. The crime of Identity Theft is on the rise. Learn how to reduce your risk of becoming a victim of identity theft, as well as how to repair your credit if your credit is compromised. Presented by Boulder County District Attorney’s office. For this year’s community one-book program, two books were selected that deal with an issue that will touch us all, but that we often avoid thinking about: how we approach the end of our lives. Join us in a community conversation about these books and come to events to explore these themes in September and October. 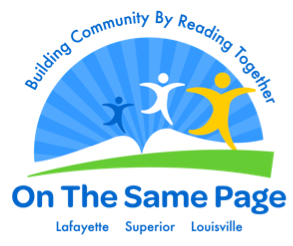 On The Same Page is funded by the Louisville Library Foundation, the Lafayette Friends of the Library Foundation, and the Town of Superior.